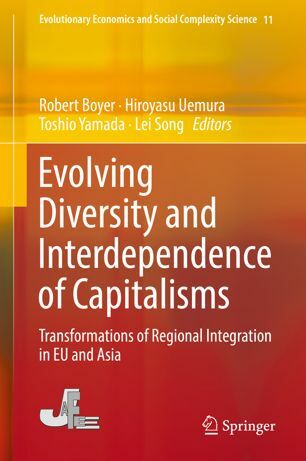 This book integrates three levels of political–economic analysis: first a comparative institutional analysis of the varieties of capitalism in both Europe and Asia, second a macroeconomic analysis of industrial structural change and economic dynamics of the national economies in Europe and Asia, and then an encompassing analysis of international production linkages and international financial instability which determine the long-term patterns of regional integration in Europe and Asia. The comparison of the European Union and ASEAN delivers some key conditions for a viable long-term regional economic integration to cope with contrasted capitalisms and growth regimes: either pragmatism in the choice of an exchange rate regime, or a form of fiscal federalism. The reader will also find a genuine analysis of the dynamism of the Chinese economy, a study on institutional changes and de-industrialization in Japan, and the increasing international production linkages among China, Japan, Korea, and ASEAN. It is shown how the enlargement of the European Union and the Euro triggered the diverging competitiveness and macroeconomic performances that led to the crisis of a six decades long economic and political process. This book is the result of long lasting Asian–European collaborative research. 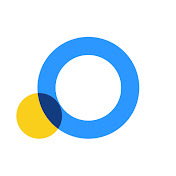 It is a milestone in the historical and comparative analysis along the régulation theory that aims at understanding the long-run transformations, renewed diversity and interdependence of capitalisms. 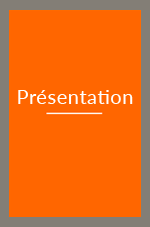 Présentation au Colloque organisé par le projet MEDIUM et l’AVRIST,31 Mai 2018, Paris. 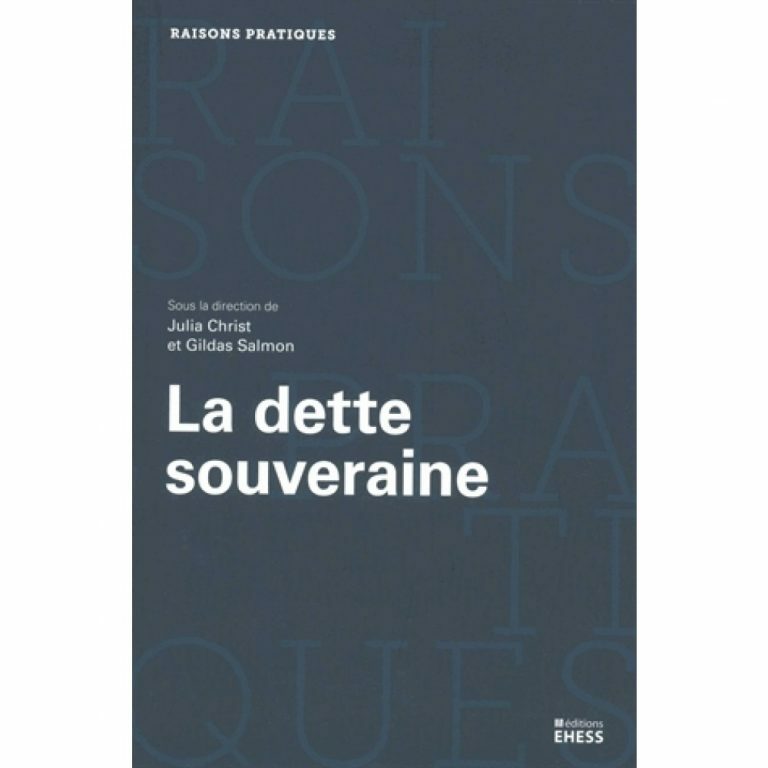 In : La dette souveraine: Etat et économie politique, sous la direction de Julia Christ et Gildas Salmon, Collection « Raisons pratiques », Éditions de l’EHESS, Paris, Mars 2018, p. 9-47. 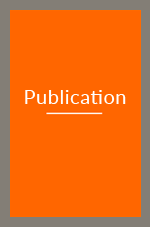 Socio-Economic Review, Discussion Forum: « Brexit: understanding the socio-economic origins and consequences » , 2016, Vol. 14, n° 4, p. 836-845.